As you’ve hopefully figured out by now, each week, I like to highlight all the coolest products found at one of my favorite affordable retailers of the moment. This week, I’m mixing it up by pulling together a little curation of a few of my favorite affordable retailers to bring you the most expensive-looking items I’ve found that are all under $100. You’re welcome. 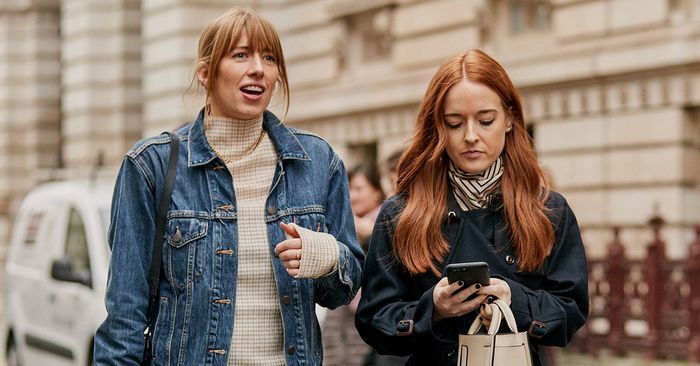 Ahead, you’ll find not only the best under-$100 items of the moment but the ones that will take your outfit to new heights in the same way expensive investment pieces would. Want an ensemble that looks like it costs $1000 or more? Buy any of these very affordable items and you’ll have exactly that. Scroll on down. You’ll see.